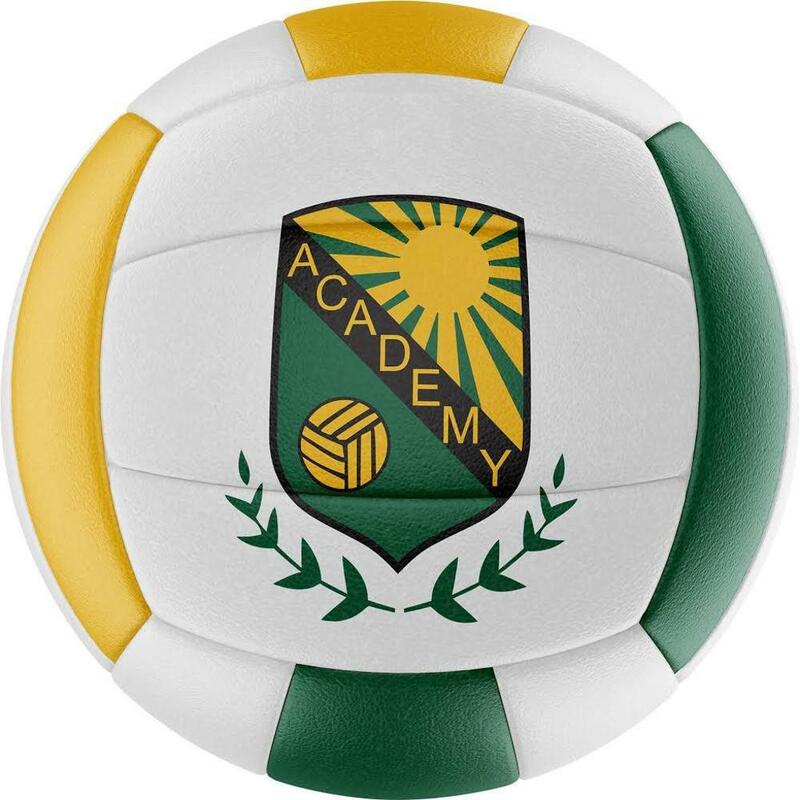 Academy of Volleyball proudly announces the 5th season of the Beach Volleyball Program. It's the largest sand program in the Bay Area and for the second season, it will be sponsored by P1440. P1400 was founded by Kerri Walsh, 3 times Olympic Gold Medal and Casey Jennings, FIVB professional player from twenty years. Everybody can join the Beach Volleyball Program, we have from beginners to advanced levels of the program. Players can join anytime with an unlimited, monthly or a daily practice plan. Every weekend players will have the opportunity to compete against other teams and to develop their volleyball skills while having fun in the sand. For players who are interested to compete at the Junior Nationals Qualifier for P1440 Rise, these tournaments are the best way to accumulate points and qualify.